Apply a thin layer after each diaper change for everyday protection. 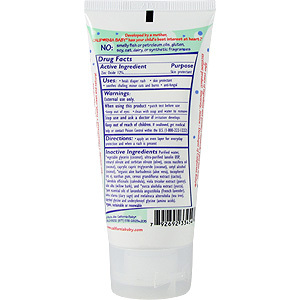 Apply a thicker layer when a diaper rash is present. May be used in combination with our "Diaper Area Wash" for an attack on all fronts. Soothes minor cuts or burns. 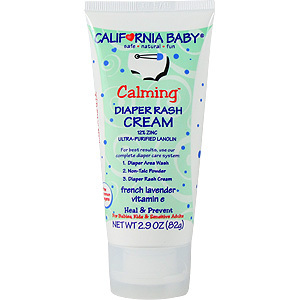 Calming Diaper Rash Cream is shipped in a discrete, unmarked package. Orders are processed immediately and usually take about 3 to 5 working days to be received. We do ask that you try it for 2 to 3 weeks to feel the full effects. Any information received is used only for order processing and shipping purposes. Your information, such as e-mail address, will never be disclosed to a third party.